Since the US government’s harmful return to family detention in 2014, children and families who have fled their home countries and proven to immigration authorities their need for protection have nonetheless remained behind bars under arguments of national security and to ‘set an example’. The Court’s ruling makes clear that governments must analyze the need for detention on a case-by-case basis and that deterrence should never be considered as a factor to deprive someone of their freedom. 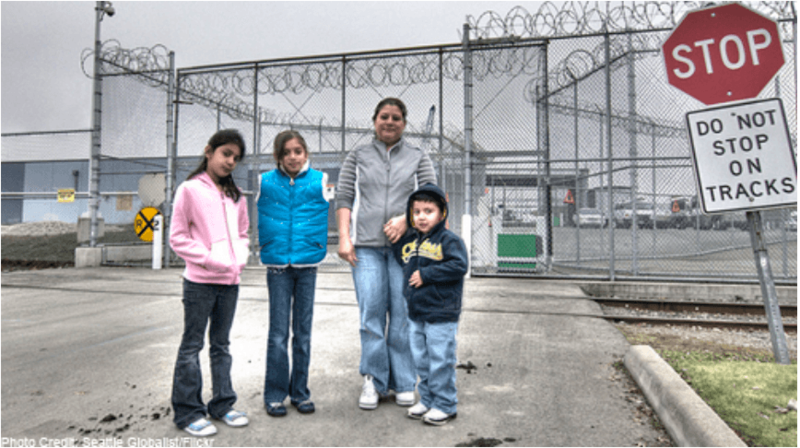 All future release decisions must be made using this guidance and U.S. Immigration and Customs Enforcement (ICE) have directed staff to review current cases of detained mothers and children, in accordance with the ruling. 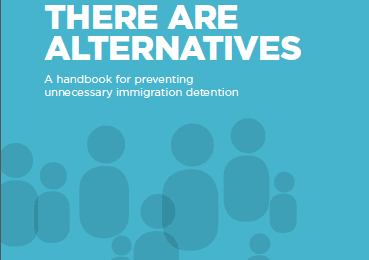 While this is a step in the right direction, children should never be detained for immigration purposes, as maintained by international and regional standards. 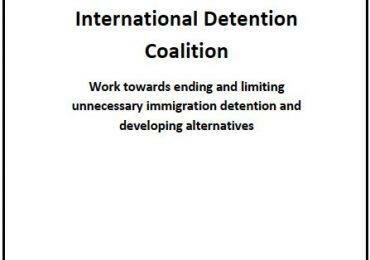 The IDC and its members and partners hope this ruling aids the US and other governments in avoiding unnecessary use of immigration detention.